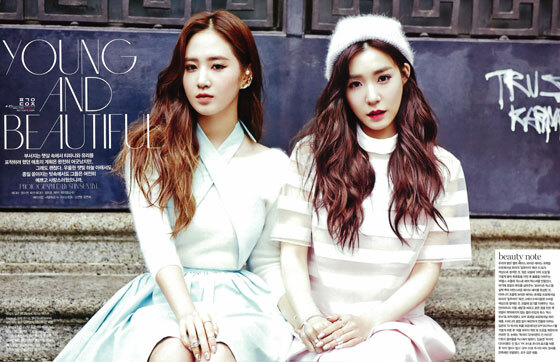 Yuri and Tiffany in February 2014 issue of Korean Vogue Girl Magazine. The SNSD couple went to Italy for the photoshoot. Click images for HD scans (~1200×1600).